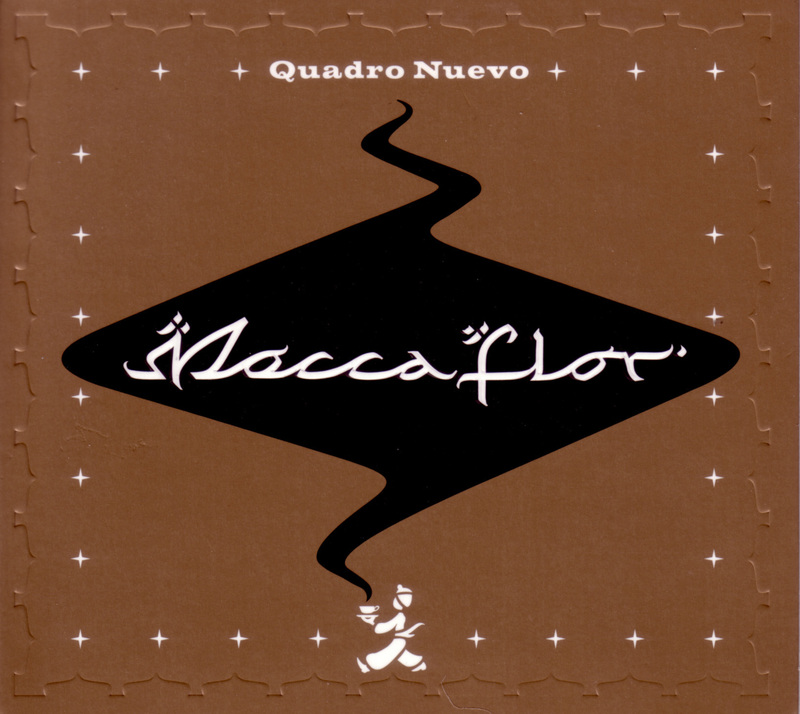 The music of Quadro Nueva's fifth recording, Mocca Flor, though tango-based, is delightfully eclectic. The set of originals by the band is dedicated to the group's love of coffee. The music includes melodies, harmonies, and rhythms that are inspired by Arabic and Jewish music, the Balkans and Latin America, along with a touch of klezmer. In addition to their usual instruments, such exotic devices as the gusle, bouzouki, sansula, psalter, udu, tarabuka, and the vibrandoneon (an Italian wind accordion) are utilized for atmosphere and color. The music is consistently colorful, melodic, unpredictable and catchy, a joy to hear.